The 16th hole is a straight away par four that can be reached by skilled players on their tee shot. Beware of the large tree in the center of the fairway. To capitalize on this short par four, keep your tee shot to the right. 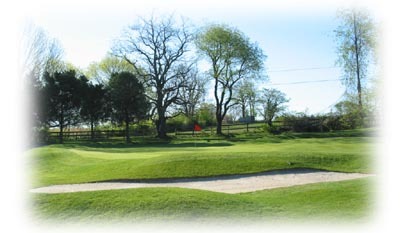 The undulating green is guarded by a bunker to the left and grass mounds on every side with little room in the back.